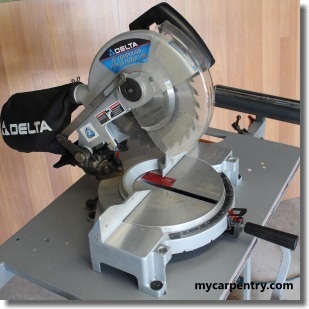 Woodworking and Carpentry News You Can Use! 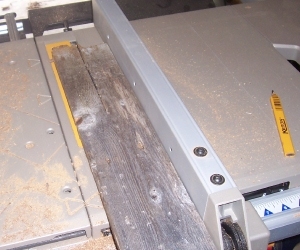 Woodworking Projects Blog is a mini-journal of my experiences with past and current carpentry projects. 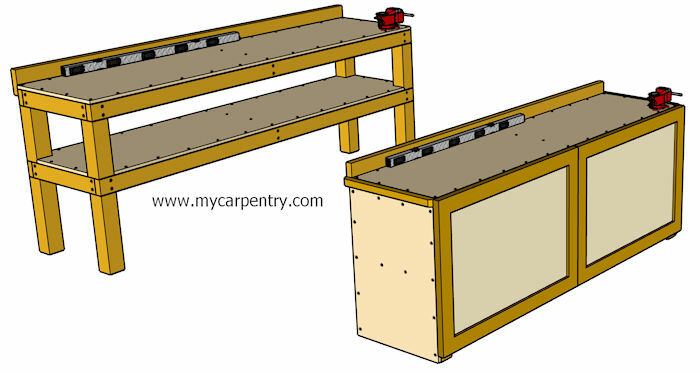 It also lets you know whenever any new web pages appear on myCarpentry.com, of any of the existing pages have been updated. 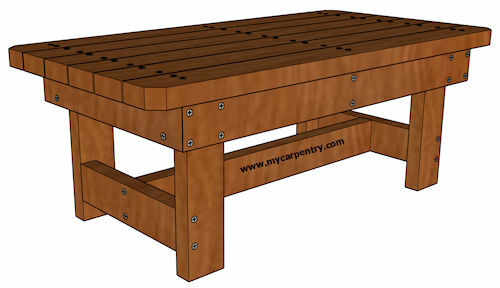 -- keeps you up-to-date on any new woodworking projects, carpentry tips, design ideas or other information you might find useful. 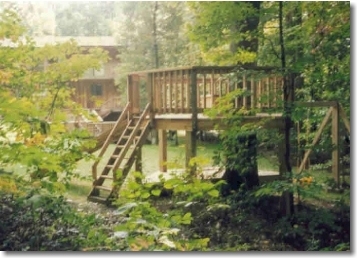 Outdoor Shower Stalls - How to design and build an outdoor shower enclosure from the shower floor to the roof. 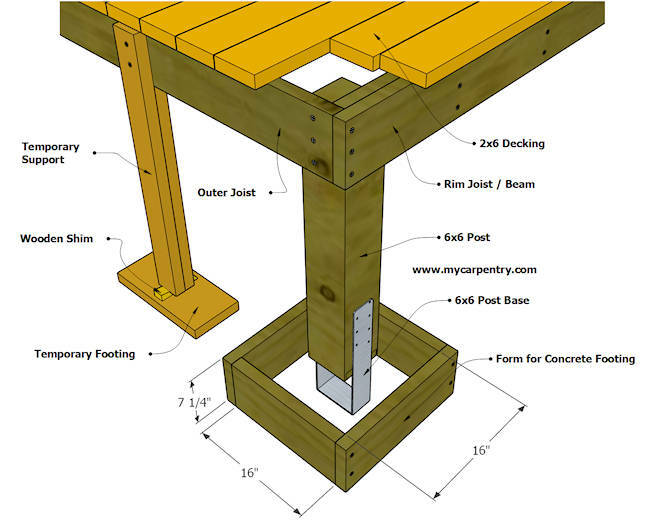 Continue reading "Outdoor Shower Stalls - Outdoor Bathroom Shower Designs"
Continue reading "Build your own deck"
Continue reading "Simple Workbench Plans"
Continue reading "Small Woodworking Projects"
Build a rustic table lamp from used cedar fence boards or use new material for your lamp project. 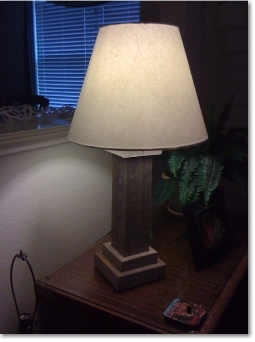 Continue reading "Rustic Table Lamp"
Continue reading "myCarpentry - Woodworking Projects using Basic Carpentry"
Making Rustic Picture Frames using weathered fence boards is an excellent way to build cost-saving picture frames that will last for many years. 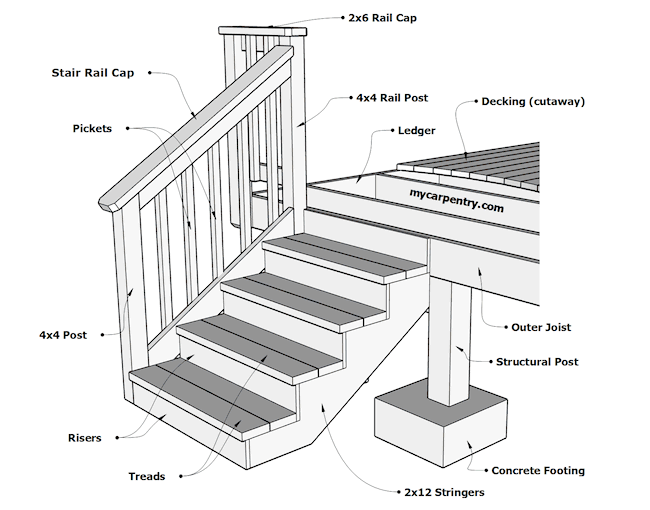 Continue reading "Rustic picture frames"
Continue reading "Essential Power Tools - Learn about carpentry power tools"
Continue reading "Install Stair Railing"
Deck Footings - Get concrete footing details for a typical deck footing. 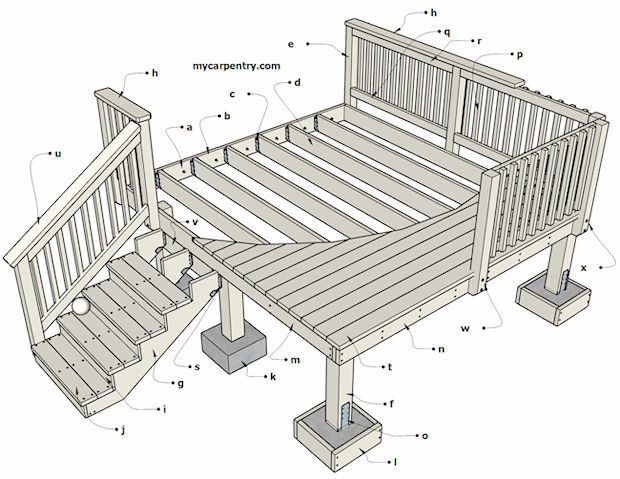 The footing detail contains information on size and form materials. 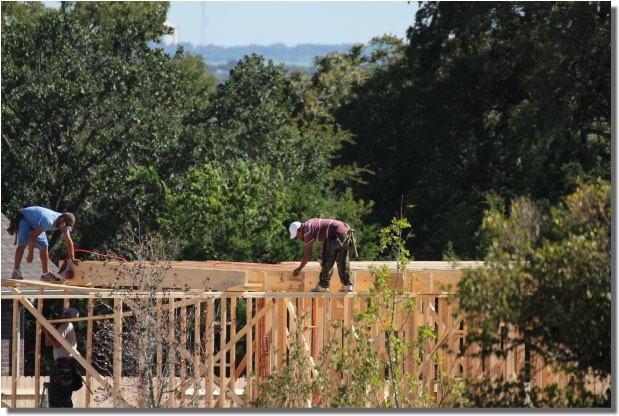 Deck Framing - how to frame a deck, attaching to foundations, calculating joist spans, spacing of joists, etc. 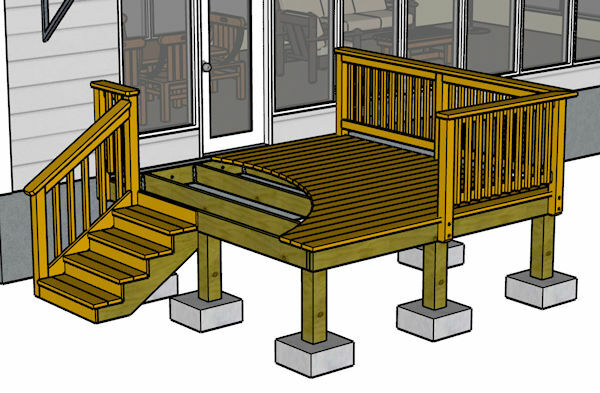 Continue reading "Build a Deck"
Deck Railing - This deck railing design is easy to build and is very attractive. 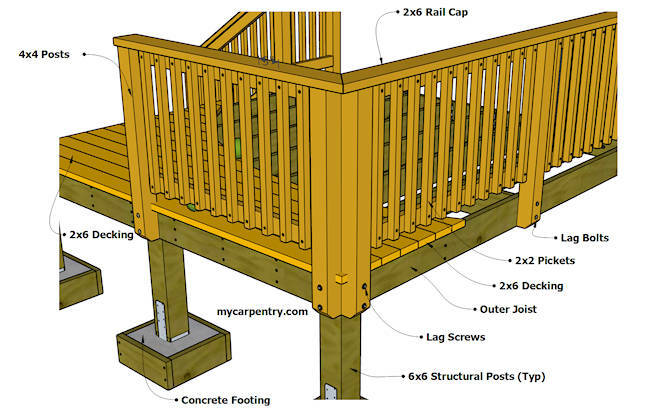 These railing designs can also be used for front porch railing. 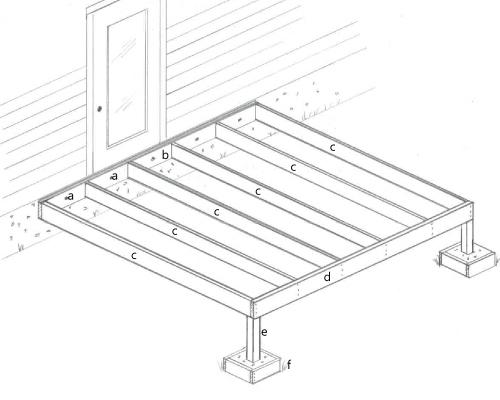 Wood Decking - This page shows you how to lay decking, best decking material, and the decking materials used on the myCarpentry 10 x 10 deck example. 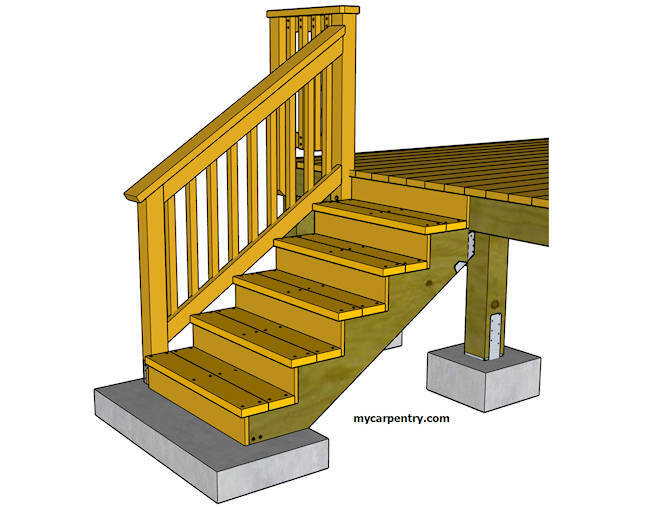 Build Deck Stairs - How to design and build stairs for decks using international building codes. 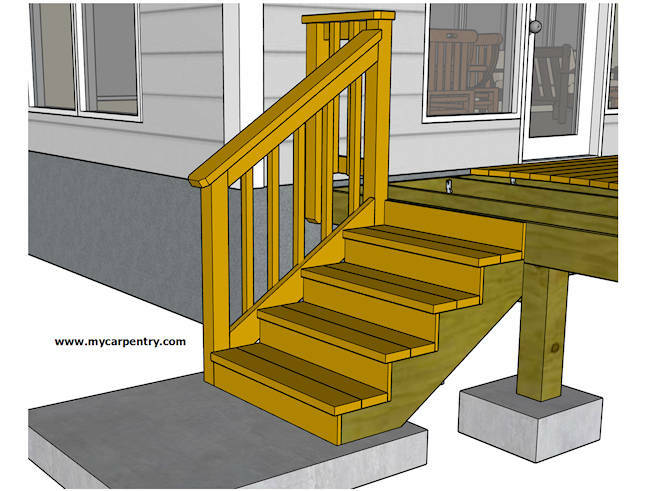 Continue reading "Build Deck Stairs"
Continue reading "How to build"
Install Ceramic Tile - Learn how to install ceramic tile, understand the tools used in ceramic tile installation. 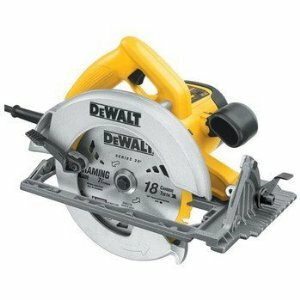 Continue reading "Install Ceramic Tile - Learn about Ceramic Tile Installation and Layout"
Continue reading "Install Crown Molding"
Continue reading "Woodworking Projects Blog"
The bat template is an easy jig saw or scroll saw pattern for your next scroll saw project. 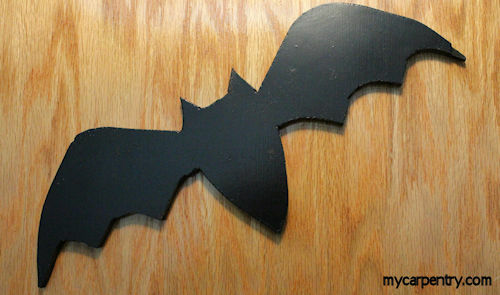 Continue reading "Bat Template - Scroll Saw Projects"
Quality is the true measure of value. 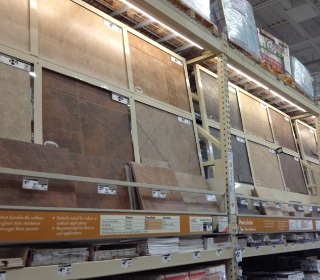 There is quality to be measured in all aspects of building as there is with all aspects of life. 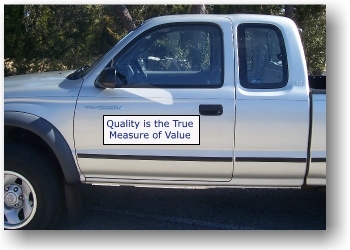 Continue reading "Measure of Value"
China Coast - Building a chinese restaurant in Tampa Florida. 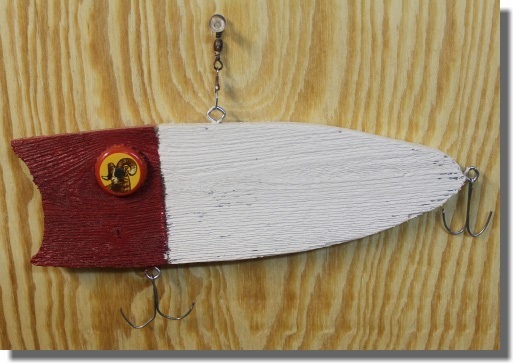 Continue reading "China Coast - Building a chinese restaurant in Tampa Florida"
This wooden fishing lure is one of our free scroll saw patterns. These are also great homemade gift ideas. Continue reading "Wooden Fishing Lure"